Intimacy is all a woman wants. 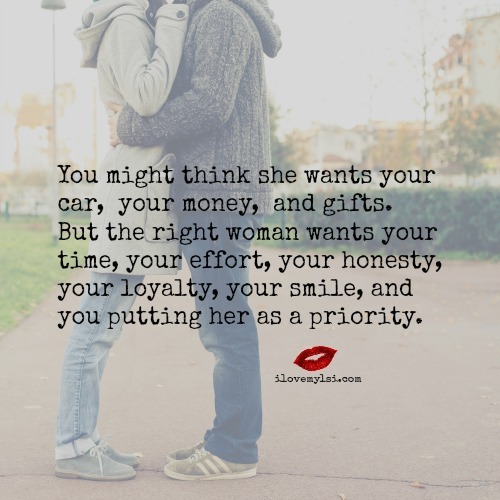 You might think she wants your car, your money, and gifts. But the right woman wants your time, your effort, your honesty, your loyalty, your smile, and you putting her as a priority. 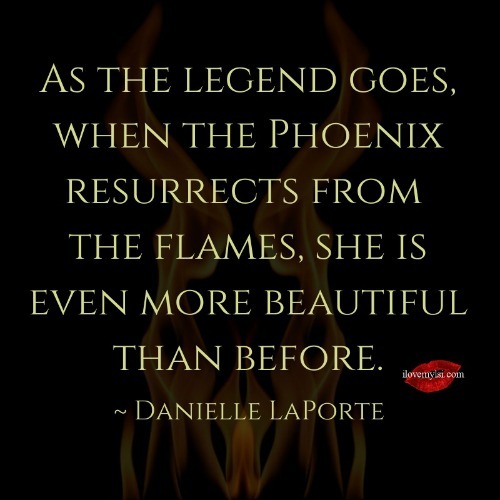 When the phoenix resurrects from the flames.